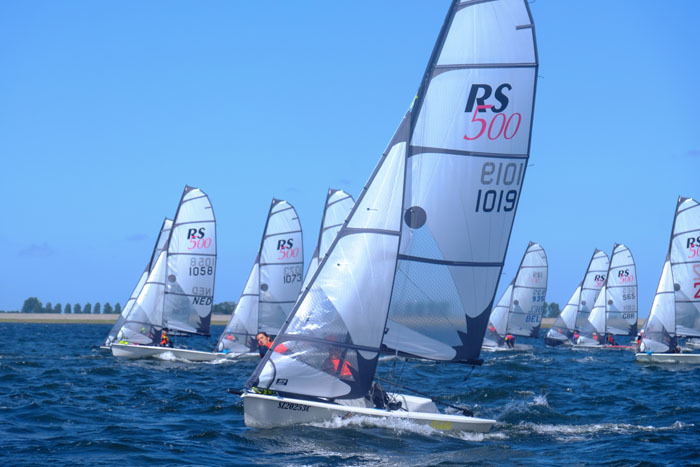 The RS800 European Championships and RS500 Eurocup event last weekend in Medemblik will be remembered as a big step for the classes going towards a truly international scene. The conditions were unstable what made the racing very attractive and challenging. And the best won. The event welcomed 37 teams from 8 countries. 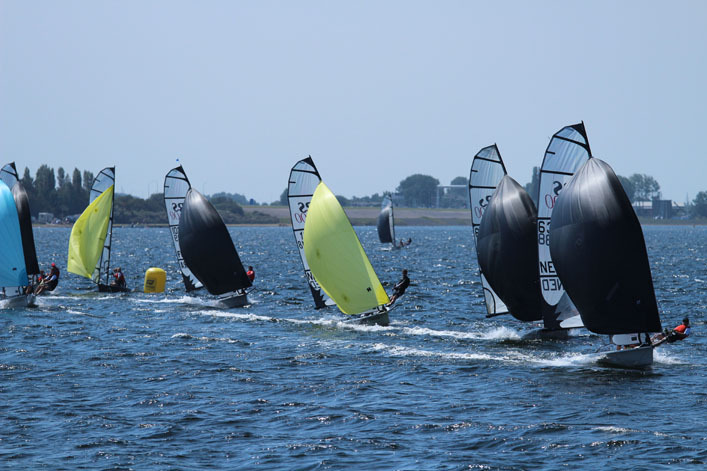 Netherlands, Germany, Belgium, Switzerland, Italy, Great Britain, Russia and Austria all had send their best RS Sailing teams to Medemblik to compete in 2 strong fleets. We were welcomed on day 1 with rain for rigging, followed by a briefing from the race officer to assure us the rain had stopped for the day and then we went racing in…..rain. After two races we were done and the fleet headed home for a group dinner at the sailing club. This was followed by “a few pints” in a local bar which turned into a massive night involving live bands, dancing, singing and more break dancing. It was a great night. There was no group dinner on night 2, but teams did their own thing and then met in a bar in town. There was much excitement about the forecast for day 3 and over the course of the evening the predictions went from a nice 8-12 knt forecast, to 12-15, to 15-18, to 18knts plus and no rain! On that note, everyone rushed off to bed to prepare themselves for a big day, and boy did Medemblik deliver! 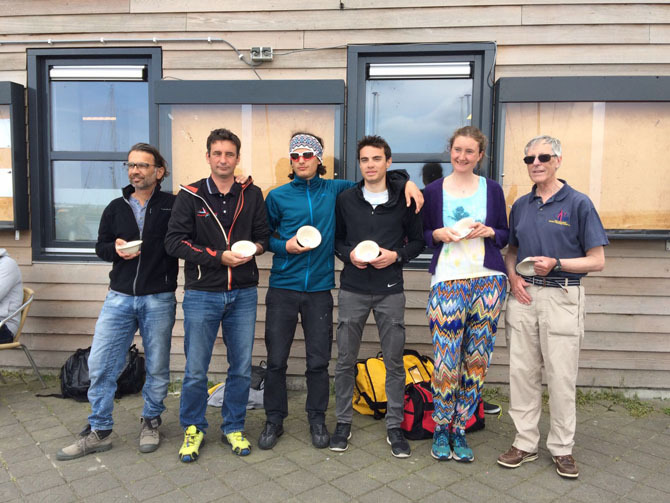 We launched in 8-10kts, sunshine and building breeze to have 3 fantastic races. Medemblik turned out to be a great location and the professionalism of Club Hollandia was very much appreciated! Also a big thanks to the restaurant in the club and not to forget amazing bar Brakeboer!